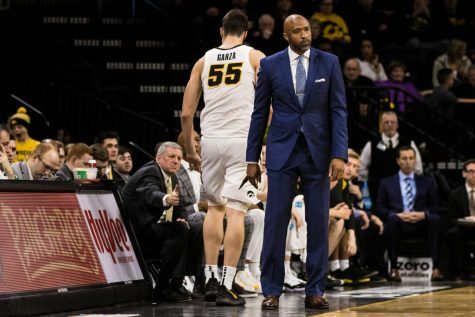 Iowa entered the Big Ten Tournament needing to win five games in five days to keep its season and an NCAA Tournament hope alive. Or at least flickering. On Wednesday, the Hawkeyes made it four. 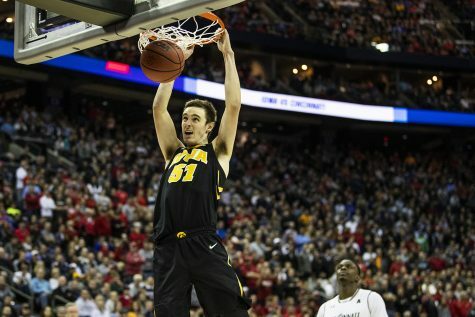 Iowa beat Illinois, 96-87, in New York City for its first postseason win to extends its season. The Hawkeyes put some pressure on the Illini early, going on a 13-0 run to go up 17-5. But Illinois quickly extinguished that double-digit lead, getting it back within 3 and knocking it down to 2 early in the second half. 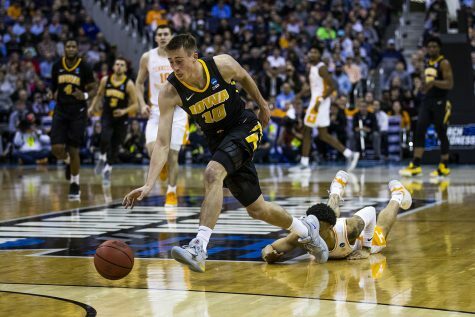 Despite committing 10 turnovers in the first half, 18 overall, including 7 in the first 11 minutes, Iowa took a 4-point lead into the locker room at halftime. 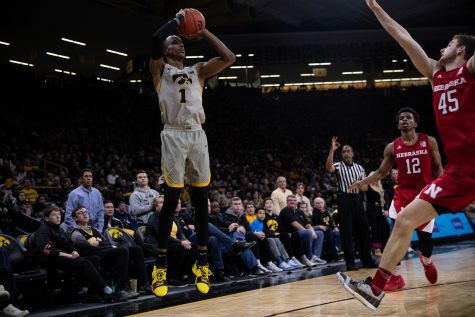 Iowa’s offense was stellar and its defense was good enough to pull out a win, which is important if the Hawkeyes want to go on a run in Madison Square Garden. 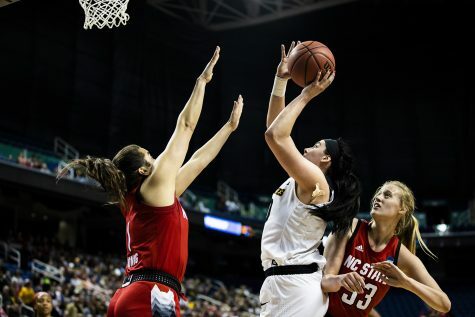 Iowa shot 56 percent from the field in a high-quality performance, while it held Illinois to 48 percent. The Hawkeyes featured a balanced attack throughout. Point guard Jordan Bohannon led the way for Iowa, posting a 25-point, 6-assist performance, including five from 3-point range. 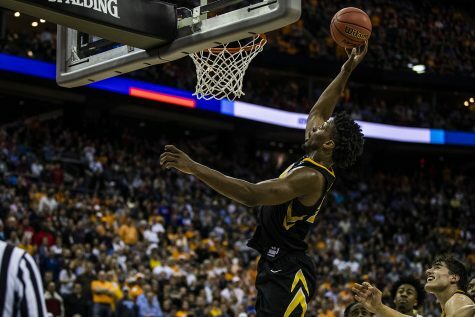 It was the ninth game this season that Bohannon has hit at least five shots from deep. 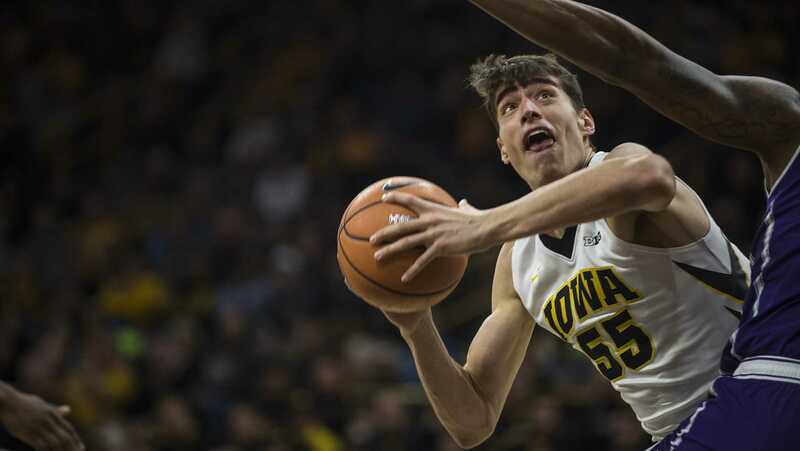 Luka Garza and Tyler Cook also reached double figures, dropping 20 and 19, respectively. After a rough first half handling the ball that included 4 of Iowa’s 7 turnovers in the first 11 minutes, Bohannon turned it on and started cooking. Illinois forward Leron Black was in foul trouble for a big chunk of the contest, which helped Iowa. Black, the Illini’s leading scorer, was held to just 4 points and 3 rebounds in 17 minutes of action. 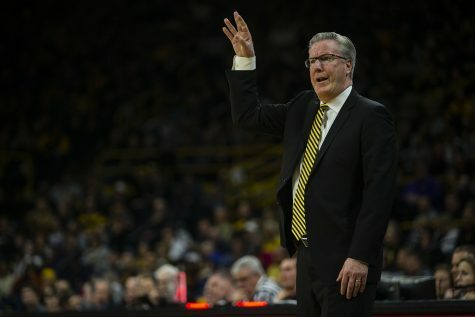 The foul trouble led to Iowa shooting 41 free throws, which it cashed in for 34 points. 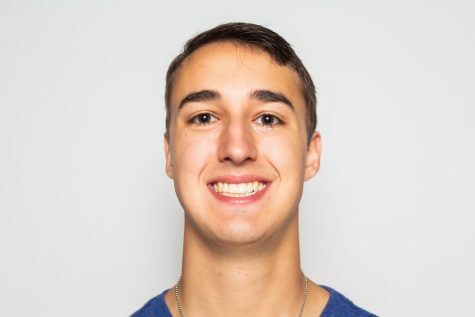 With Black on the bench for minutes on end, Kipper Nichols stepped up in a big way, recording 31 points and hitting five shots from behind the arc. 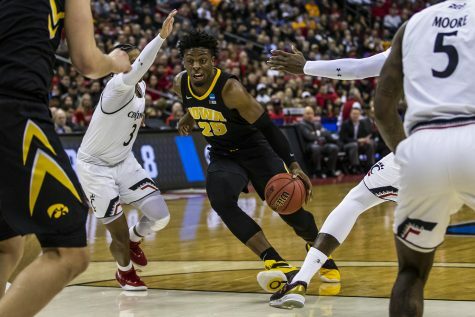 The Hawkeyes held on, despite the tremendous performance, to preserve a date with Michigan today, 25 minutes after the Maryland-Wisconsin game, which starts at 11 a.m. The Wolverines have been a threat from 3-point land both times they played Iowa this year. 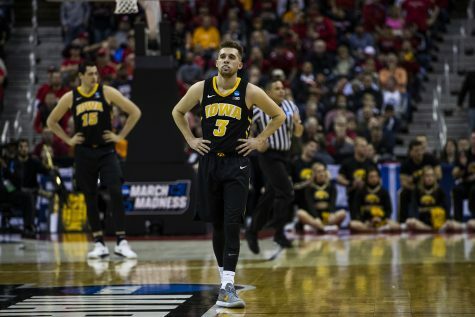 Three-point defense has been an Achilles’ heel for the Hawkeyes all season, but they need that to change to move on.